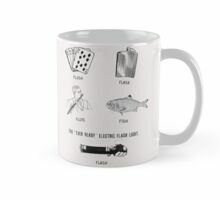 Try saying that ten times fast! 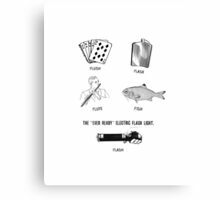 Inspired by the Marx Brothers in their classic movie ‘Animal Crackers.’ Chico needed a flashlight and Harpo tries to comply! 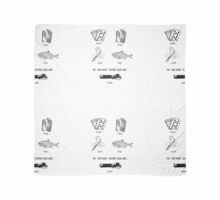 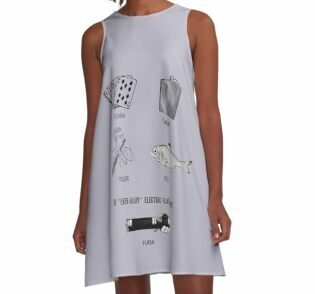 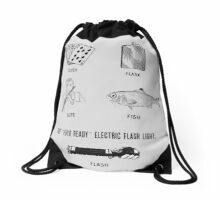 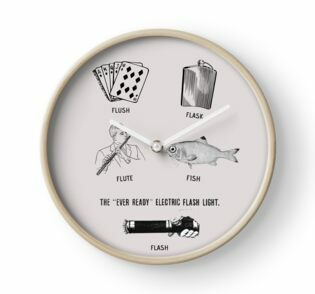 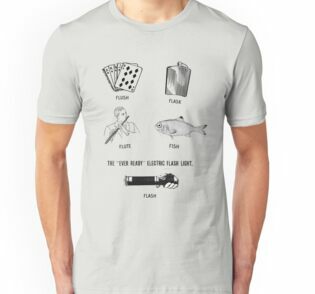 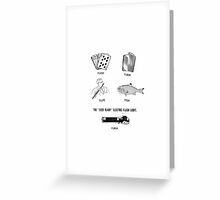 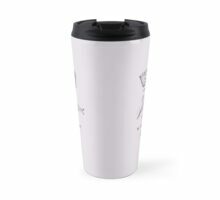 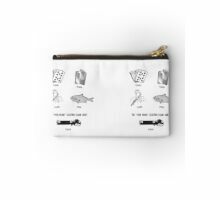 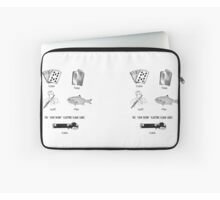 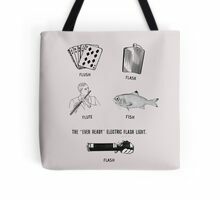 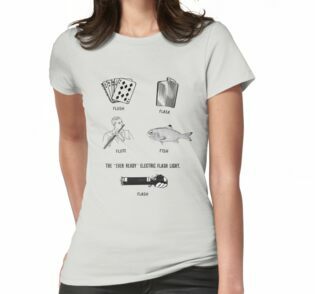 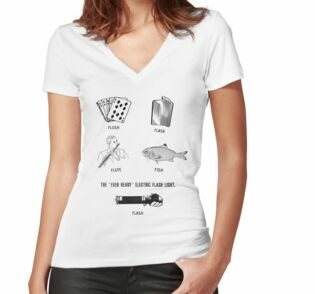 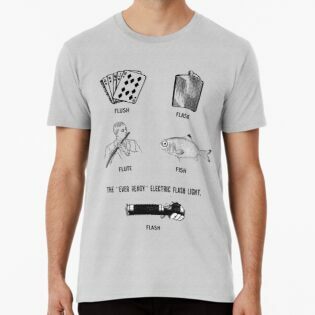 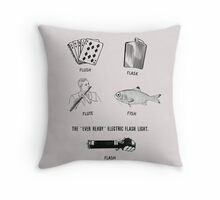 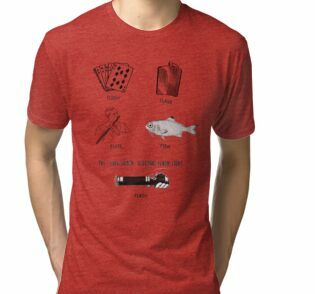 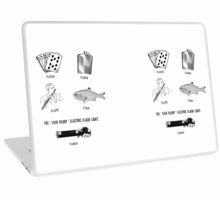 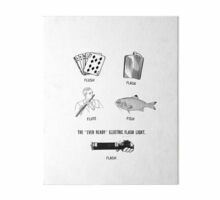 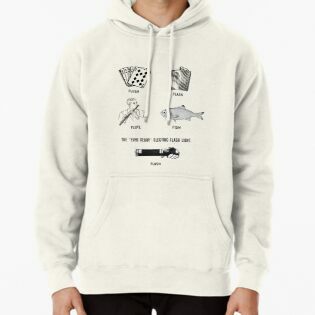 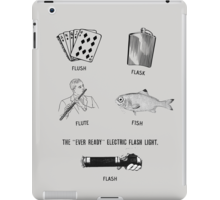 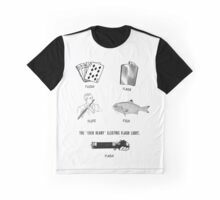 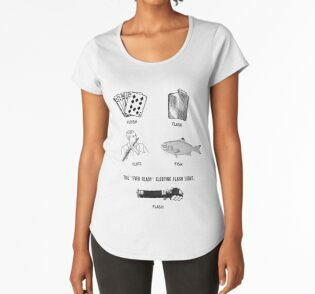 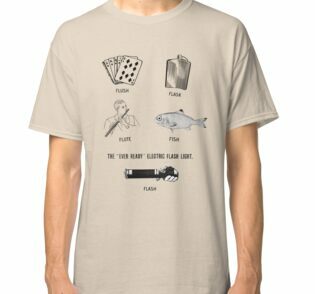 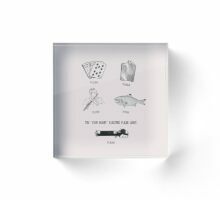 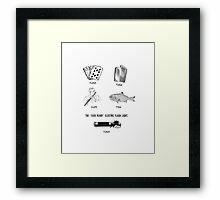 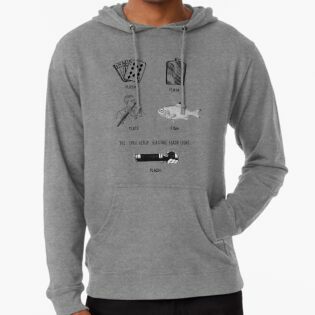 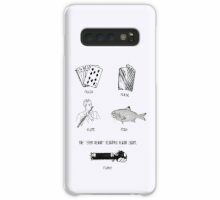 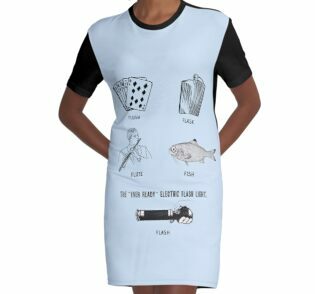 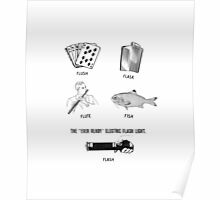 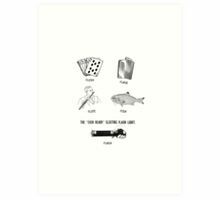 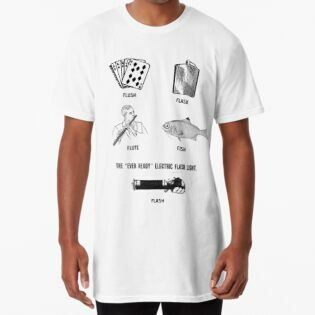 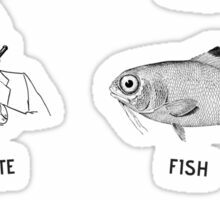 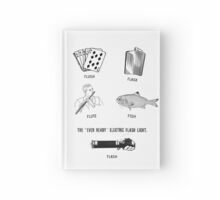 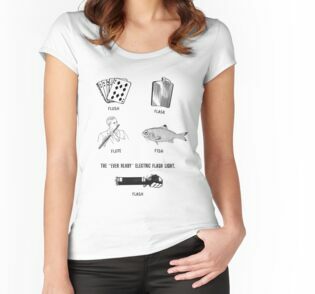 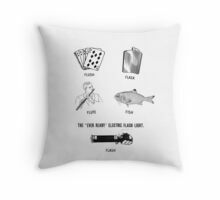 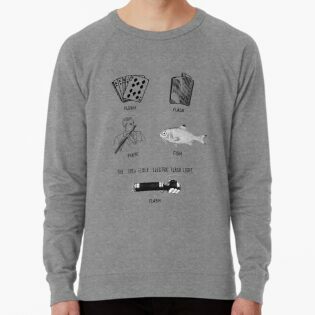 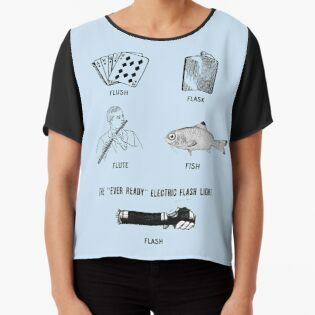 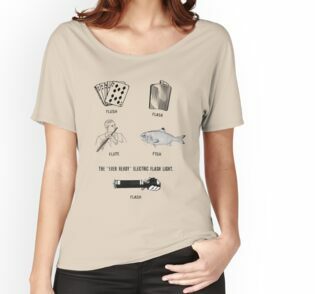 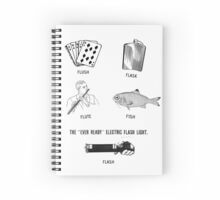 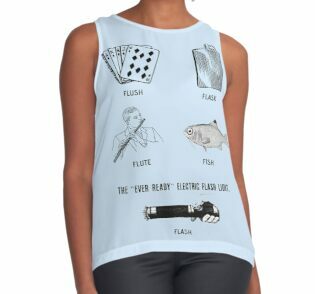 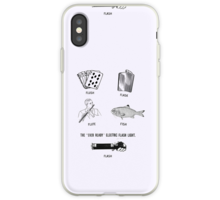 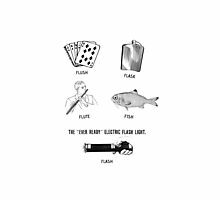 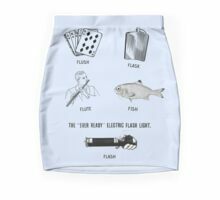 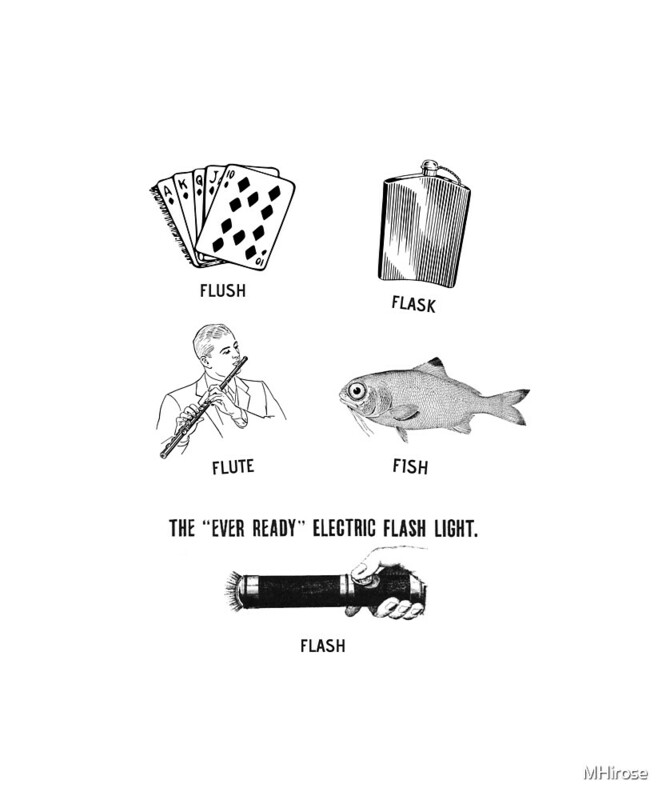 Fun for a drinking game, conversation starter, movie fan, or to lighten your day, try Flush, flask, flute, fish flash for fun.